We are leaders in specialised welding, light to medium steel fabrication and various engineering services. 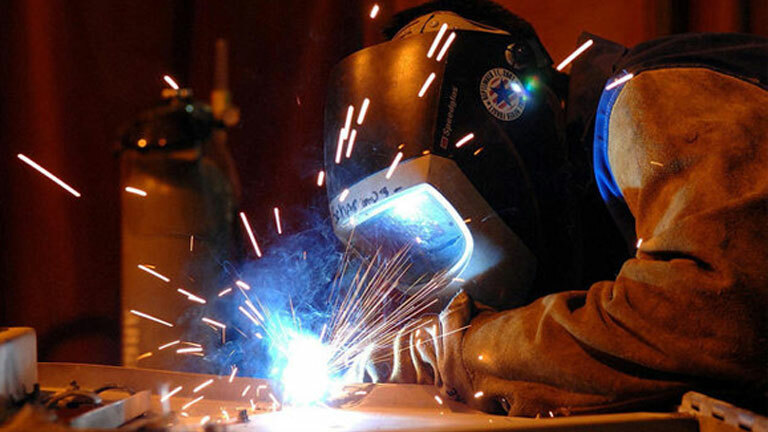 We are experts in specialised welding with 15 years of experience. Our mission is to provide excellent and dynamic service, and to build meaningful relationships with our customers based on efficiency and trust. 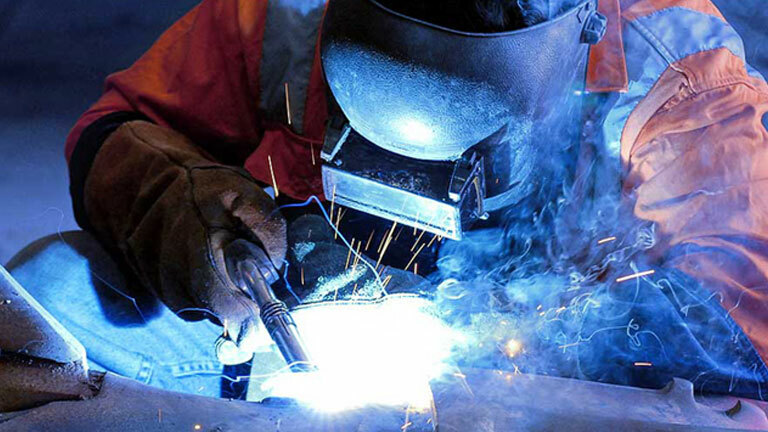 Some of our services include highly specialised welding methods such as submerged arc welding, spot welding, MIG welding, TIG welding, light/medium steel fabrication, construction equipment repairs and mobile welding capabilities. 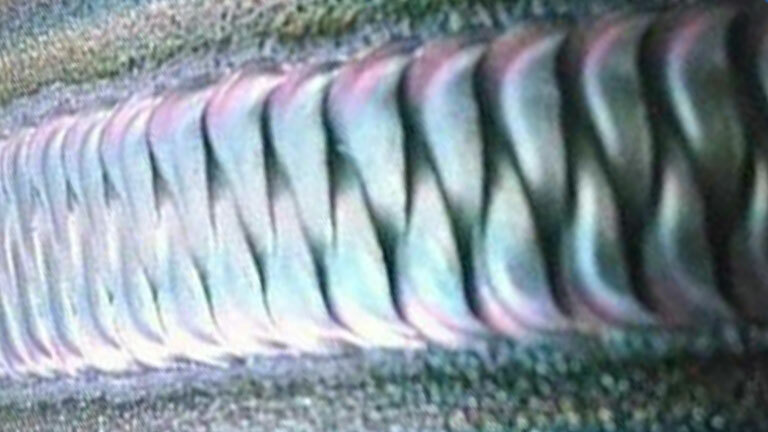 We are renowned for safety, technical expertise, best practice and dynamic service. We weld, among others, drill shafts and rigs, electrical motors and gearboxes, hydraulic equipment, vehicles and tankers. Materials welded include cast iron, stainless steel, pewter, aluminium, titanium, bronze, copper, brass and carbon steels. We are experts in specialised welding, light/medium steel fabrication, various engineering services and on-site welding services. We are dedicated to product excellence and, when possible, we offer same day delivery at competitive rates.